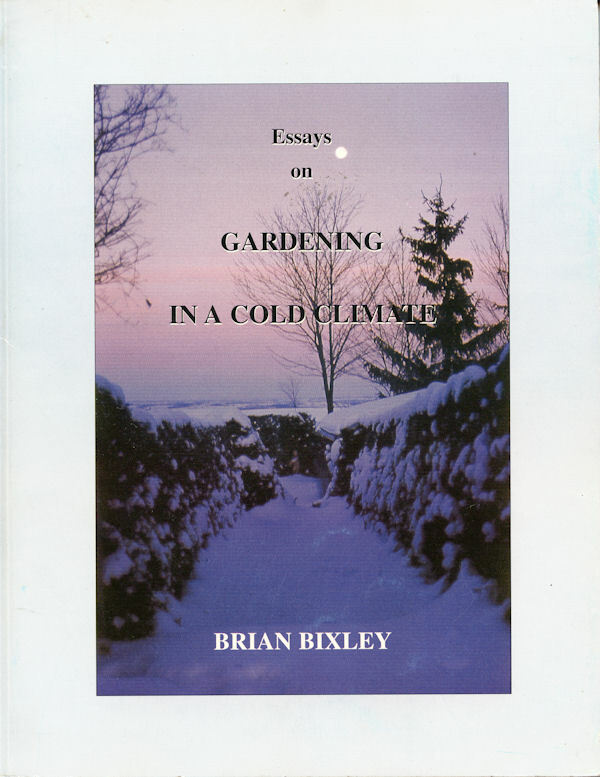 If you have enjoyed Brian Bixley’s guest posts on this website, or have been persuaded by my review to add it to your library or give as a gift, use this form to order his book, Essays on Gardening in a Cold Climate. (It is only available through Brian, unless you are lucky enough to find a used copy.) The book is $20 US or Canadian, but the shipping varies with your location. 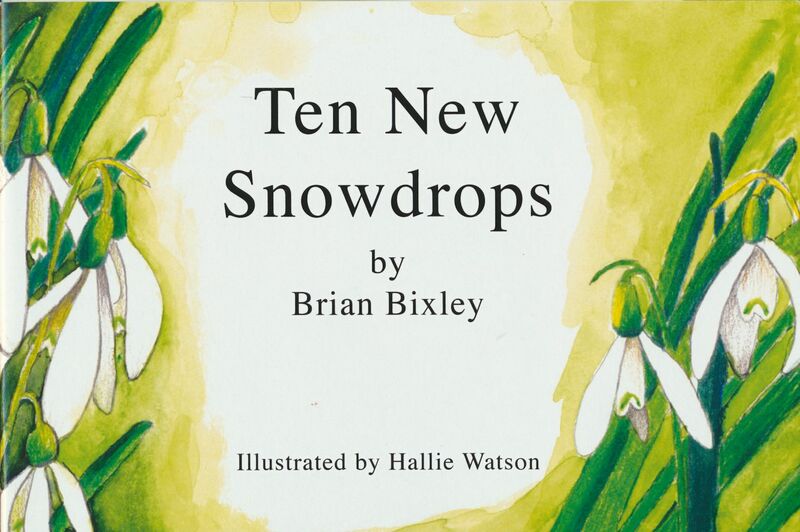 New in 2014, Brian’s latest minibook is a gentle spoof on the passion for unusual snowdrop forms, also known as Galanthophilia. Hallie Watson has provided the striking, witty illustrations. Hallie’s paintings have most recently been seen locally in one-person exhibits at the Dufferin County Museum and at the Wellington County Museum, and she is currently represented in a group show in Halifax. Copies are available from Brian for CAN$15.00 plus a small premium for postage.